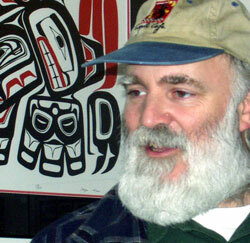 Alaska Indian Arts is open to the public Monday through Friday from nine to five. Our gallery has an impressive display of Northwest Coast formline design limited edition silkscreen prints designed by the carvers and printed on the premises. We also carry the finest silver bracelets by Greg Horner who has a studio in the building. The Carving studio is also open to the public and there is a good chance of being able to talk with a carver or see a demonstration of adzing or watching the finer detail work with a hook knife. There is also a chance of meeting students working on their first knives or young Native apprentice carvers chopping on the Wellness Totem. 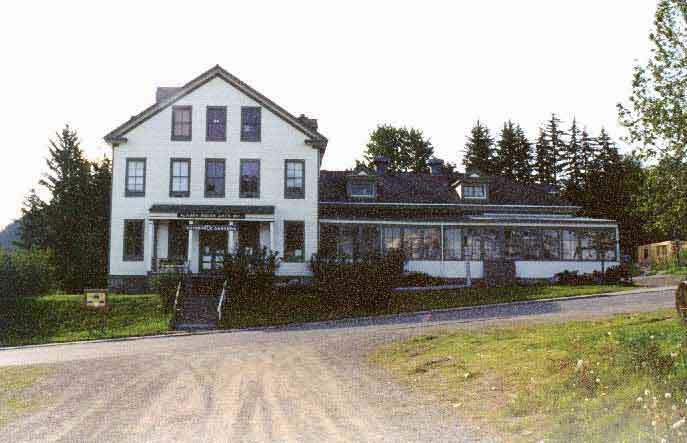 Our director Lee Heinmiller will be offering a daily cultural history lecture for a donation. Lee will give a brief history of Fort William H. Seward and Alaska Indian Arts and the development of totem pole carving in the area. The discussion will include methods of carving, tools and design elements used in telling a story or family history in a totem project. 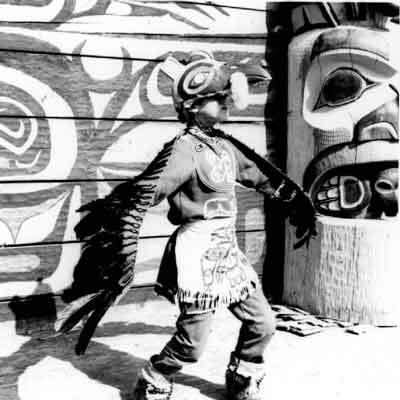 Lee is also available to discuss Tlingit regalia, dance and the use of masks in storytelling. If you would like to book a lecture or an organized tour for a large group please write to Lee@alaskaindianarts.com or call 907 766 2160.